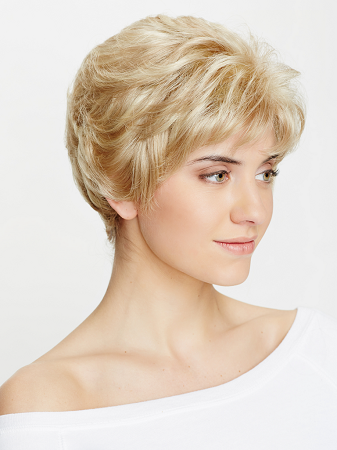 A layered short pixie with flicked bangs. 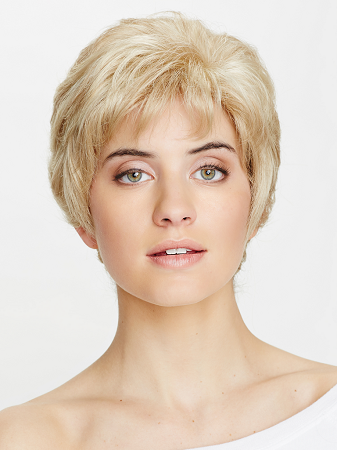 A double mono cap 100% hand-tied style offers the ultimate in comfort and natural appearance. 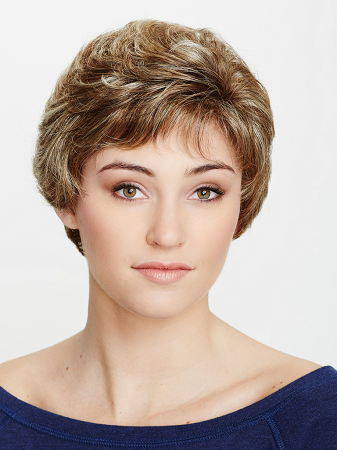 With a realistic scalp and simulated hair growth, it provides all you need for complete confidence. A medical grade quality style with added features of and adjustable cap. Offering effortless lightweight wear.